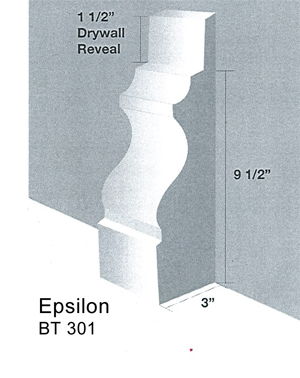 revolutionary new Mouldings that install before drywall! 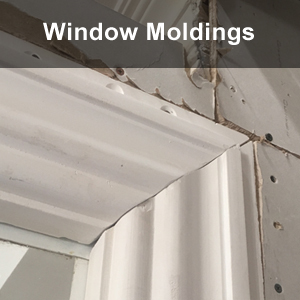 no Caulking, screws or nails to patch! 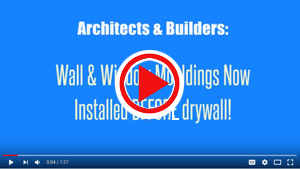 Architects & Builders: See the video explanations how you save huge money on our patented moldings-before-drywall product.